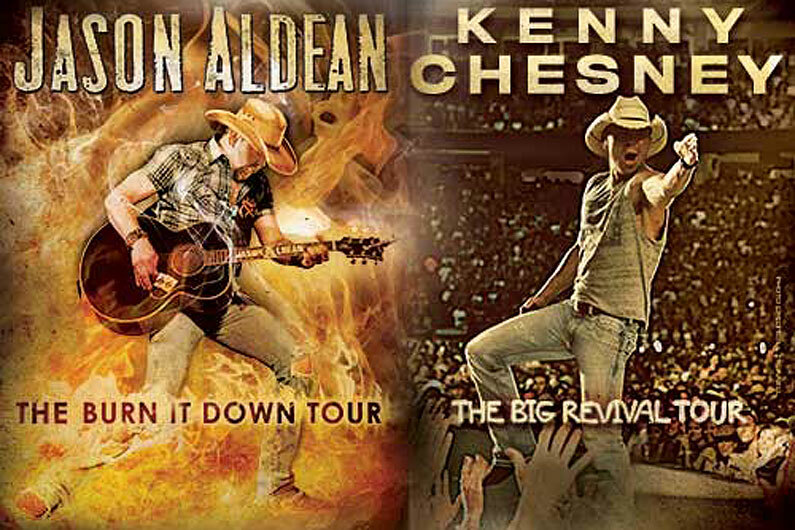 Kenny Chesney & Jason Aldean Are Heading West! Move over Rice-A-Roni, San Francisco is in for a BIG treat. Joining Chesney and Aldean in San Francisco are talented “Barefoot Blue Jean Night” singer Jake Owen and “Hope You Get Lonely Tonight” rising country star Cole Swindell. Explore more Kenny Chesney coverage here.